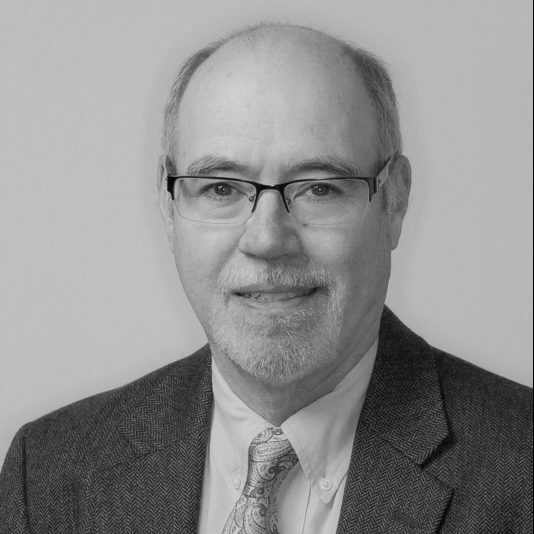 Mr. Edwards has over 40 years of experience in transportation economics and is the firm’s expert in the development of economic impact and cost/benefit methodologies. He has developed analytical methods for adapting proven economic impact models for the unique requirements of all aspects of commercial aviation. Mr. Edwards has managed a number of studies on the economic impact of airports and multi-airport systems, as well as analyses related to new airport or facility development, specific service initiatives, regulatory liberalization and operating procedures. He has modelled competitive and economic impact for multiple airline merger analyses as well as national studies measuring the impact of all commercial aviation activity at the state and congressional district level. Mr. Edwards also directs the firm’s air cargo and multi-modal practice including economic analysis, forecasting and modeling of existing and proposed freight transportation systems and facilities. He is proficient in creating transportation databases for market development strategies, infrastructure development planning and transportation systems analysis. He produces an annual data base of air trade flows by market, commodity type, and U.S. state of origin/destination, and supplies extracts of these data for airport market analysis and route case proceedings. He has been responsible for air cargo analysis and data development for 17 U.S. airports ranging from detailed baseline market studies to targeted data analysis used for presentations to combination and all-cargo carriers.